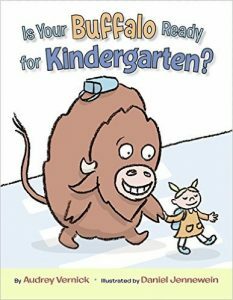 Is Your Buffalo Ready for Kindergarten is an entertaining story that teaches children that it is ok to be different. The book is reviewed by Melissa Y. at Sweet on Books. • This is a simply delightful book about individuality. • This would make a terrific first day of school book, but it would be a shame to limit it to only that time of year. • Its message of identity is important any time of year. • The illustrations are so charming, who knew a buffalo could be so appealing? Again, this is a perfect story for the first day, but don’t leave it for only that day. This book can be enjoyed any time of year for pure pleasure or if your classroom or home community is in need of a little lesson in tolerance. 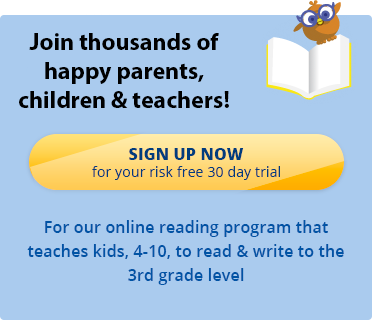 Help prepare your child for kindergarten with Reading Kingdom. Sign up today for a free 30 day trial.